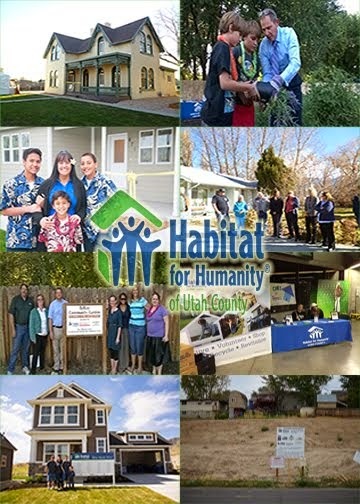 Habitat for Humanity of Utah County: SPRUCING UP THE GARDEN! Gardeners at Habitat’s TyeRay Community Garden in Provo worked together to spruce up the Garden this past week. They weeded and cleaned up the Garden with help from the Provo Mobile Tool Library. The Garden looks amazing! If you are interested in a spot in the Garden or for more information, please contact Ashley at (801) 344-8527 or ashleyb@habitatuc.org.